Today we present a wonderful Wonder Woman post from Diana super-fan chaila. 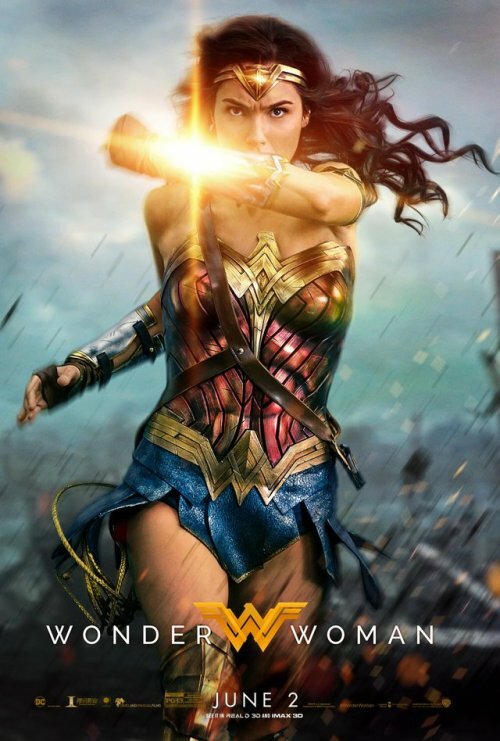 I will state my biases up front and acknowledge that as a veteran of being a fan of Wonder Woman on the internet, I was pretty determined to like Wonder Woman from the moment it was announced. 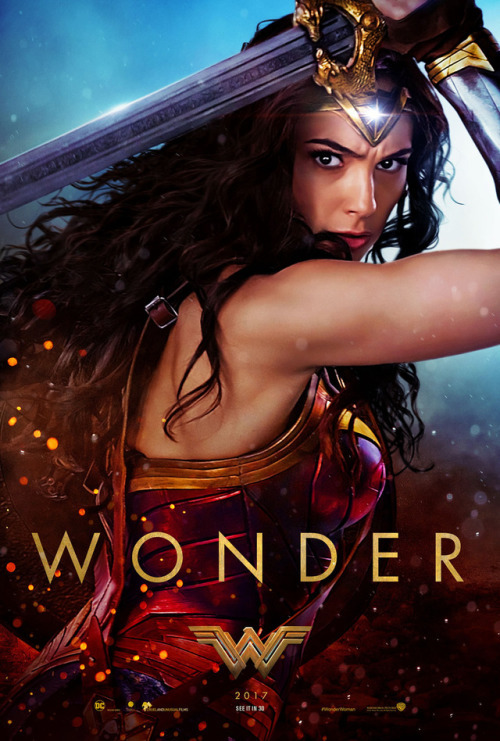 I am thrilled and relieved that it has not only exceeded my expectations, but also has apparently escaped the crushing weight of being the first female-led superhero movie and become a critical and commercial success. Diana has a movie! 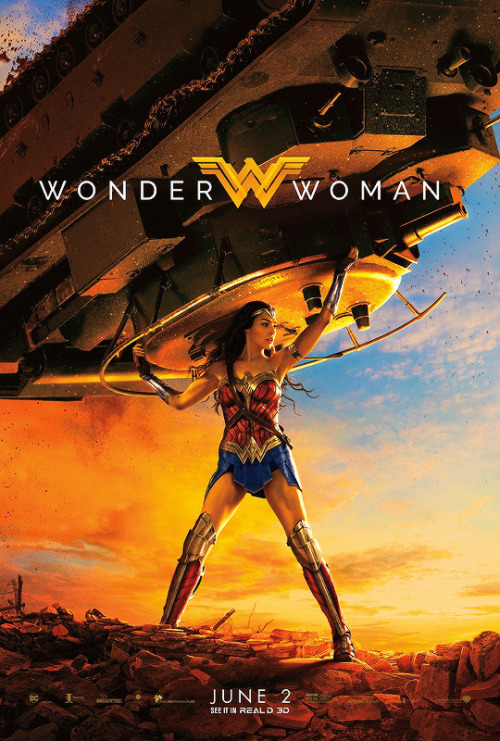 Many reviews have already covered a lot of what I loved about the movie: Gal Gadot’s performance, the refreshing neutrality of the gaze, the Amazons, the fight scenes, the Amazons in the fight scenes, General Antiope, and the simple narrative power of centering a woman in a story like this. Other reviews have pointed out its obvious failings, particularly the lack of significant roles--or even names--for any women of color, and the treatment of disability. 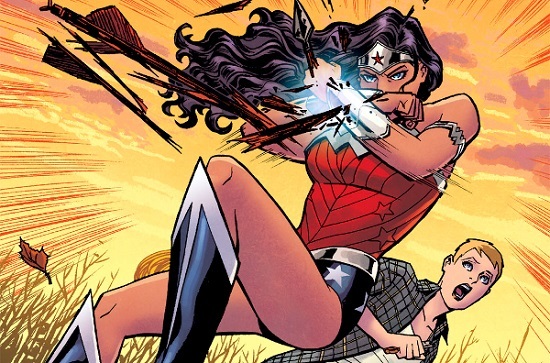 What I want to talk about is Diana. Today we're beyond excited to welcome Kameron Hurley, author of The Bel Dame Apocraphya series, to Lady Business. This is not a drill! Kameron's non-fiction work about writing, gender and SFF has won her hearts, minds, and two Hugo awards this year. She is a fire-breathing feminist, a writerly icon, and creator of one of the toughest ladies in fiction. It's a blogging highlight for us to be hosting her words. NPR Best-of Lists: Playing Favorites? A lady after our own data-loving hearts, KJ, awesome librarian and feminist mentor extraordinaire agreed to share with us some data related to gender and categorization within the NPR's Young Adult list from 2012. You can read more of KJ's writing at owlmoose or lifeofkj.